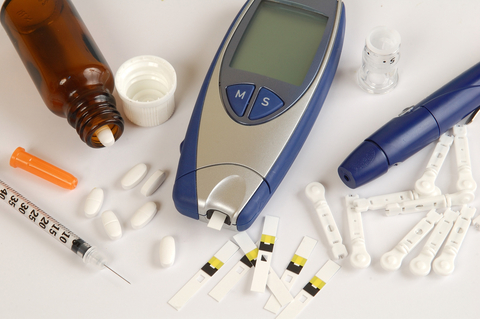 We understand the effect diabetes can have on your life. We have supplies and medications designed to treat this unique disease. As your pharmacy, we are here to help. We can work with you individually to educate you on diabetes as well as offer tips on personal care and treatment to help you to live a healthy life.